Chloe Hall is the tutor on the photography holiday. She is a freelance professional photographer and trained at the London College of Printing. She has taken many groups on photography holidays in various parts of the world and is an inspiring teacher. Her work is varied: from crossing continents to photograph projects for non-governmental organisations or to run photography holidays, to travelling the UK to photograph weddings and family portraits, to being out amongst her local London streets running street photography workshops. Being behind the camera with the chance to be creative and interact with people is always exciting and challenging, whether it’s photographing employees for a corporate shoot or travel photography in an exotic location. Her main interest is photography involving people, but she can occasionally be found knee deep in a bog waiting for the perfect light to fall on a landscape. 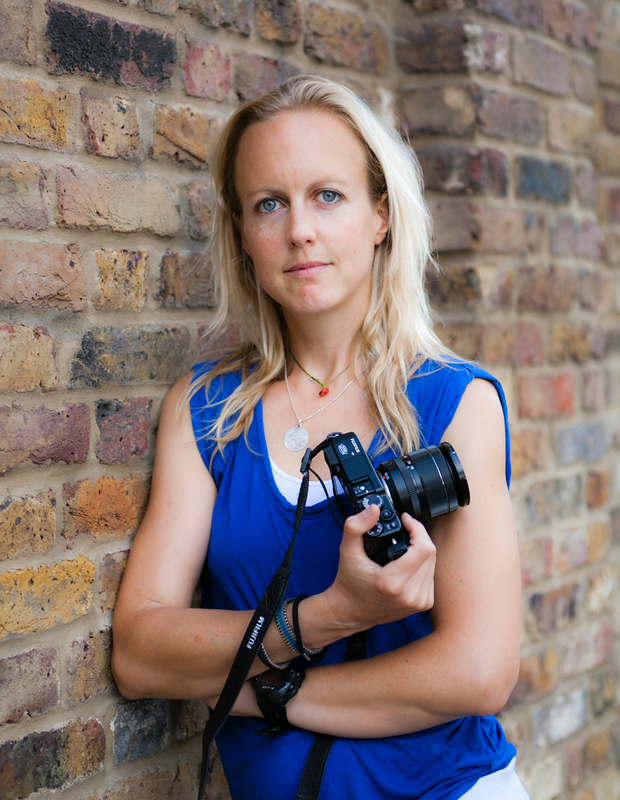 For several years she has been helping people get to grips with their cameras through her London based workshops and her work as a photographic tutor on holidays abroad. She absolutely loves seeing people progress as photographers, whether it’s beginners learning to understand the fundamentals of good composition and the controls on their cameras, or helping more experienced students to develop their style. Find out more about our Photography Holidays.